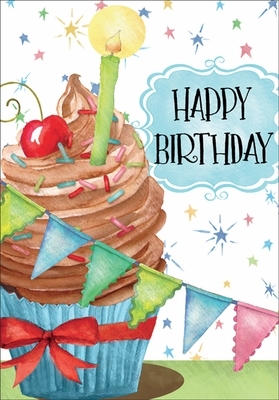 These vibrant birthday cards offer a heart-warming message. Celebrate a birthday with greeting cards from it takes two. 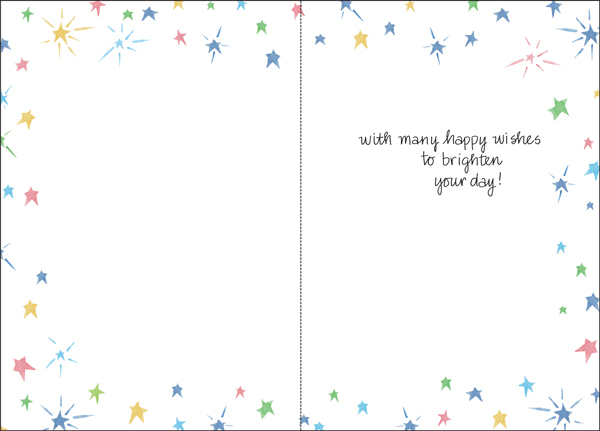 Inside: with many happy wishes to brighten your day.